Blog Quick Quotes: June Club Q Inspiration with June! 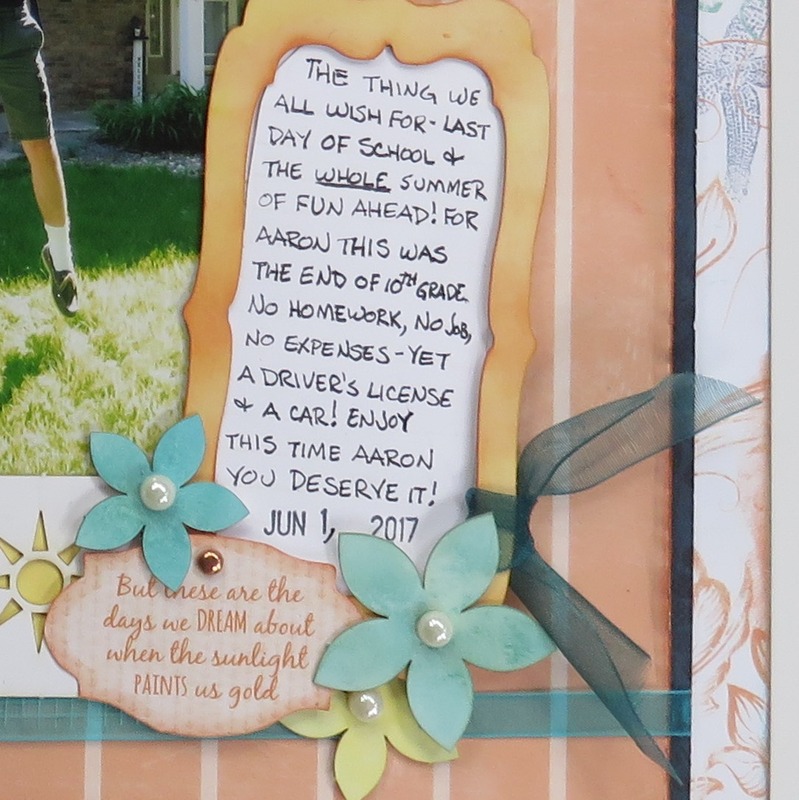 June Club Q Inspiration with June! Hello Quick Quote fans, June here today. 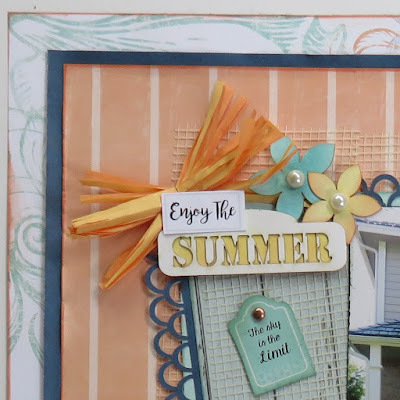 I am loving the June Club Q kit, it is all about summer and fun! You can check it out here. 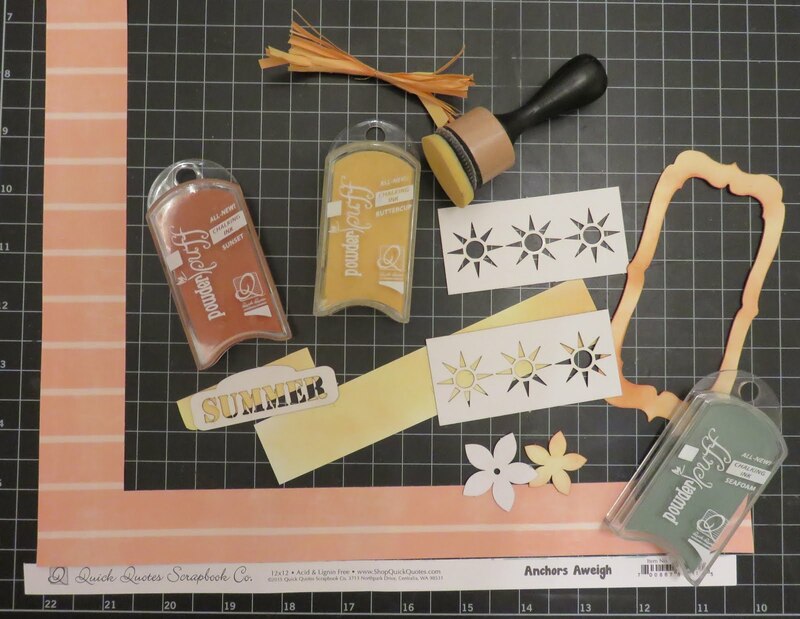 I was inspired by the beautiful orange striped paper and white chipboard suns in the "Big Altered Project" kit, it was prefect for this photo of my son leaping into the air on his last day of school. 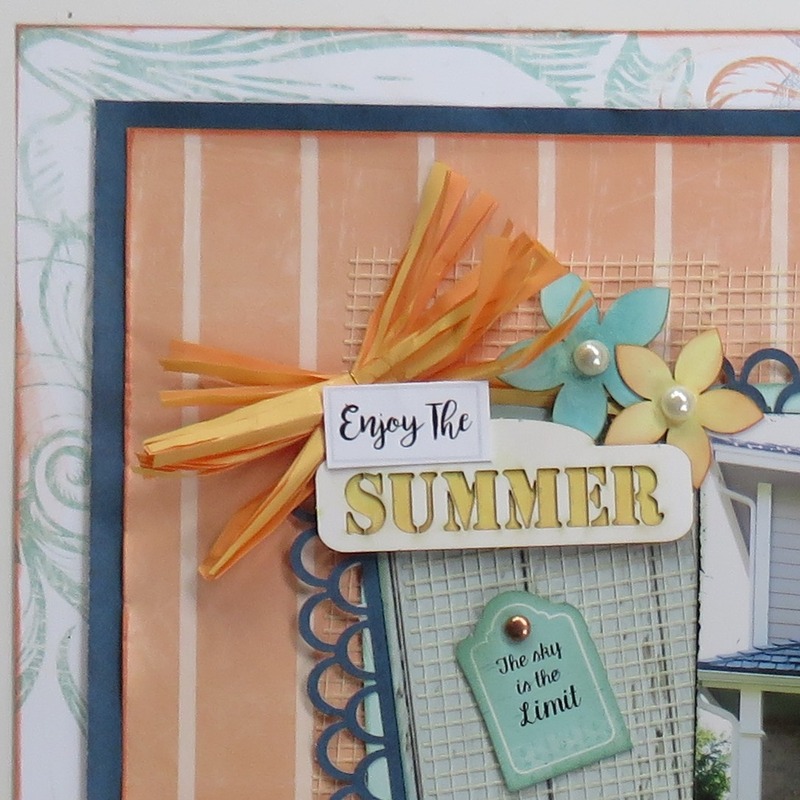 The small pre-cut papers work well as photos mats, backgrounds and accents, plus there are so many cute, white chipboard pieces to play with. With the addition of the Page Layout option (or save by buying the Ultimate Combo Club Q) you can make several matching pages.